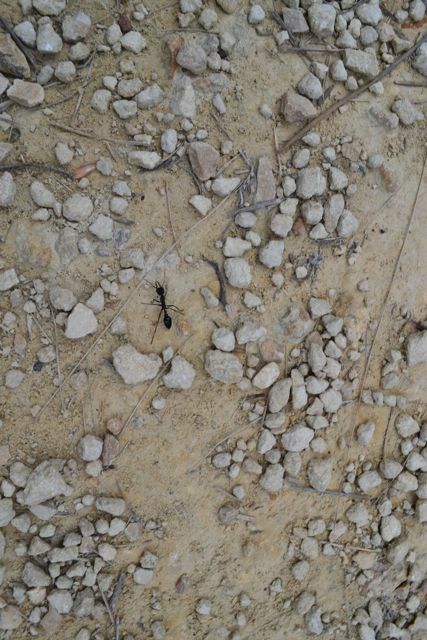 … the response overheard from a British tourist when queried why she was photographing an ant. *no ants were harmed in the making of this post. This entry was posted in Travel Journal and tagged funny snippets, Great Ocean Road. Bookmark the permalink.